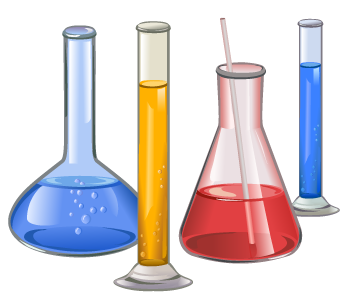 Change your Afterschool Program into a Sizzlin’ Science Laboratory and turn your students on to science! When school is OUT… Science FUN is IN! All programs are totally FUN, totally hands-on and totally participatory for each student. All programs are geared for the Kindergarten through Fifth grade student. We can provide as many programs as necessary to meet the needs of your school. Upon completion of the field trip, students receive a cool science certificate and ALL programs provide create-and-keep experiments. $325 minimum per visit. This includes 2 – 45 minute sessions. We can accommodate up to 22 students per session. Each additional session needed is only $75. Put on your safety goggles and join us for some chemistry craziness! We’ll mix it up in this bubbly, foamy, and slimy exploration of amazing Chemical Reactions! 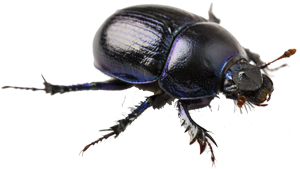 Become an aspiring Entomologist with our coolest crawling activities yet! Have you ever seen through the eyes of a fly or made friends with a spider? We’ll make create-n-keep compost cups and more in our Buggy Biology program! 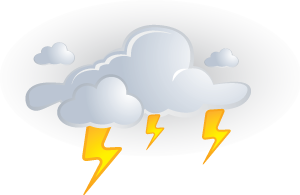 Explore what makes lightening flash, and even taste a cloud! Mini meteorologists will grow some never-melting snow and spin tornadoes in our “shockingly” fun Weather Wonders Program! Dive into some amazing beachside science! We’ll comb the shores and search for some spectacular seashells before building “Crabitats” for some real live hermit crabs! 3, 2, 1, BLAST OFF . . . Into an amazing exploration to discover what makes space so spectacular! We’ll launch water rockets, learn how stars can make pictures, and we may even taste some real astronaut food in the Cosmic Quest! Colors, colors, everywhere! 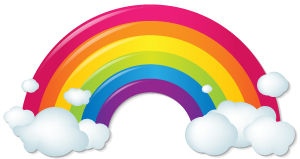 Be amazed at the hidden rainbows in your classroom and grow some amazing multi-colored crystals. Wind down with some Ultra Violet color creations! 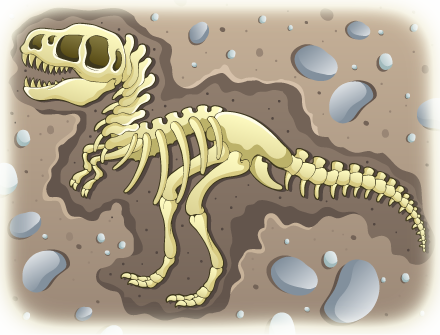 It’s a blast from the past in this amazing exploration of dinosaurs and their fossils! We’ll take a look at a real T-rex Tooth, get a real fossil and even meet a distant relative of the Dinosaurs! 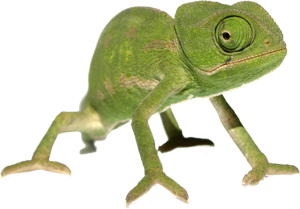 How does a chameleon change the color of its skin? Why do some birds have different beaks than others? What does a snake feel like? All these questions and more will be answered in this wild program! 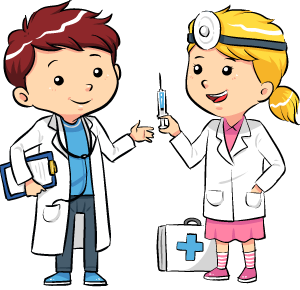 Mini Medics will get to put on real surgical gloves as we journey through the systems of the human body. Get a chance to explore REAL animal bones, see a heart and even a brain! Chemically create your own gooey veins and arteries to take home on this anatomical adventure! Discover the power of unseen forces. 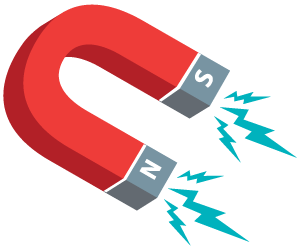 Chemically concoct a batch of magnetic detecting slime to attract, repel, push and pull in this very “attractive” program. Get “the dirt” on Earth materials in this geologic journey! 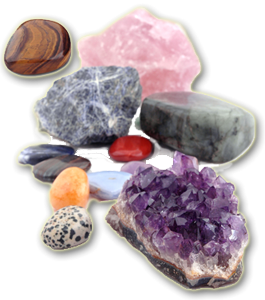 Pan for real rocks, minerals and gemstones. We’ll perform geologist test and even keep whatever you find! 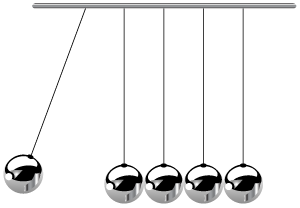 Catch a notion of motion in this tug-a-war of forces. 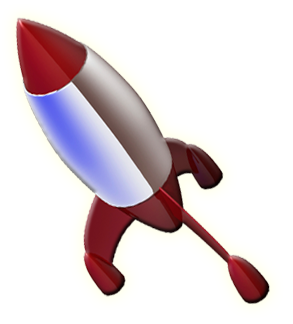 Experiment with mini rockets and get the 411 on balance as junior physicists attempt to defeat gravity! We look forward to visiting your Afterschool Program soon. Bringing After-School activities to Cary, Raleigh, Durham, Chapel Hill, RDU, the Triangle area and Beyond!